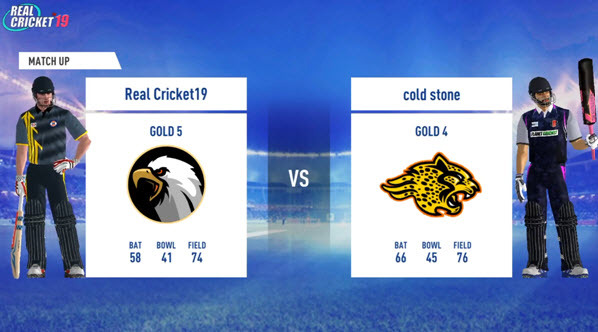 Real Cricket 19 is the game that cricket fans have been waiting for for months. Nautilus Mobile, the studio that is in charge of its development, communicates very little about this opus. Here is the essential information to remember to be ready for the release of Real Cricket 19. 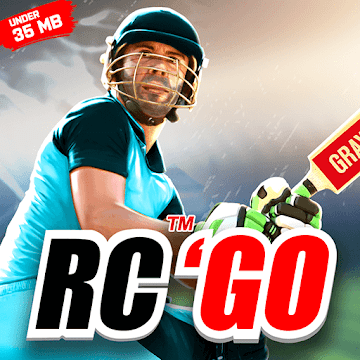 Real Cricket 19 is finally available: download the new version! Last year, Nautilus Mobile integrated an unpredictable weather system. Thus the weather had a more or less impact on the course of the match. This feature, which adds a touch of realism, will of course be implemented again in Real Cricket 19. The great novelty presented by Nautilus Mobile this year was long awaited by fans. 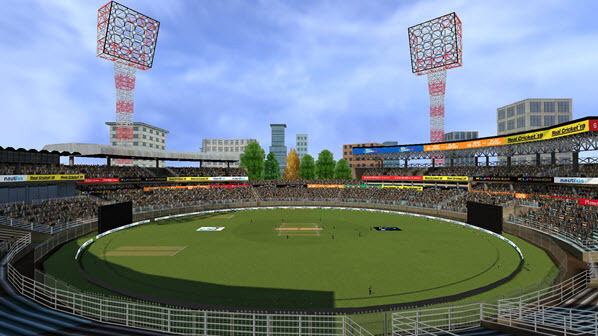 The studio has integrated a real-time multiplayer game system into Real Cricket 19. This mode will offer a ranking in which players can progress according to their performance and rewards. Moreover, players will benefit from a free pack of elements to get started. The first images of the game clearly show that the development studio was inspired by FIFA 19's menus and modes. The "layers" are almost identical! On a Facebook page entirely dedicated to the Real Cricket universe, Nautilus Mobile unveiled new information such as the presence of new stadiums and new jerseys. A new design for the players' auction rooms is also part of the deal. With the new multiplayer mode announced by Nautilus Mobile, you can expect a heavier game than in previous years. As a reminder, Real Cricket 18 weighed just over 300 MB. 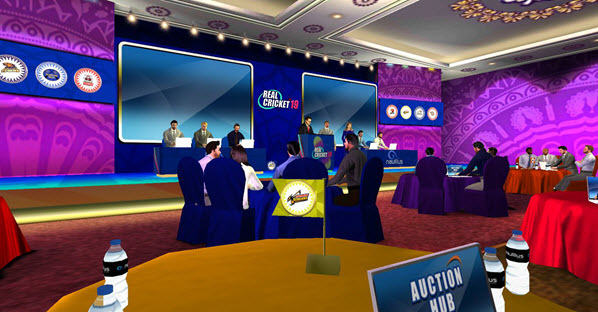 However, a few months ago, the development studio released the title Real Cricket Go. This is a lightened version of Real Cricket weighing only about thirty megabytes! Will Real Cricket 19 receive the same treatment? Answer in a few weeks. Again, there is not much information available. Initial information from Nautilus Mobile RC19 suggested that the game would be posted on Google Play by the end of March. Finally Real Cricket 19 will be offered on April 15. It will be an update from RC18 to RC19. Logitheque will offer you the Real Cricket 19 APK as soon as it is published on Google's application store. Sonic at the Olympic Games on iPhone, a new Sega game.